A board certified dermatologist since 1998, Dr. Paige B. Camp completed an internship in pediatrics and a residency in dermatology at Medical College of Georgia. A public lecturer, she obtained her doctorate from the college. In the past, Dr. Camp has volunteered in both the Surgery and Radiation Oncology Department of Athens Regional Hospital. She is a member of the American Academy of Dermatology and the American Society for Dermatologic Surgery. 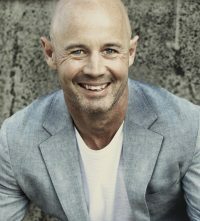 Dr. Paige Camp graduated with honors from the University of Georgia in 1990 with a Bachelor of Science in Microbiology. She then attended the Medical College of Georgia and received her M.D. degree in 1994. She remained in Augusta to complete her internship in Pediatrics and a three year residency in Dermatology. 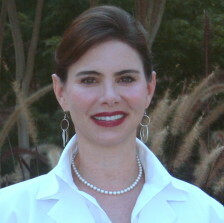 She has been with Marietta Dermatology since she completed her residency in 1998. Dr. Camp currently lives in Woodstock with her husband, Matthew W. Camp M.D., an ophthalmologist and vitreoretinal surgeon, in Jasper, GA. In her free time, she enjoys traveling, cooking, gardening, playing with her black lab, Roux, and her eight nieces and nephews.